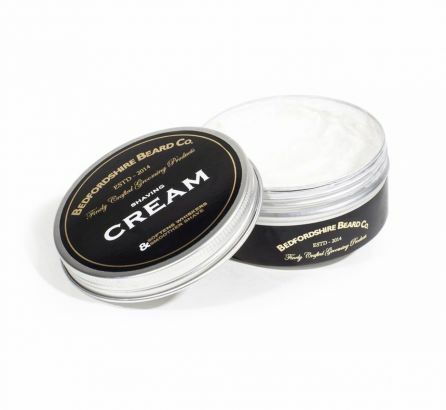 Keep it old school with our traditional shaving cream. 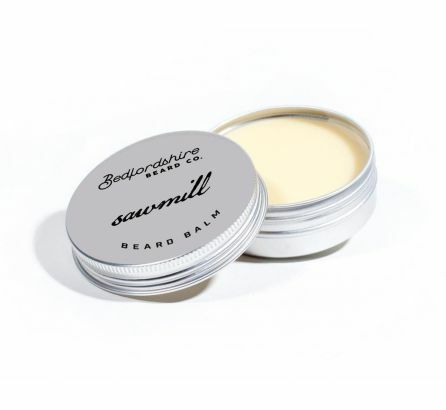 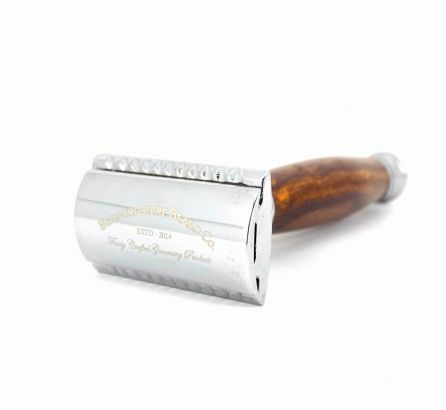 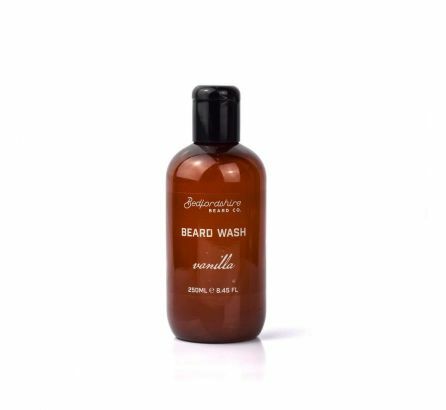 Creates a smooth creamy lather, very... by Bedfordshire Beard Co.
Our beautifully balanced, sandalwood handled safety razor keeps with the traditional way of shaving. 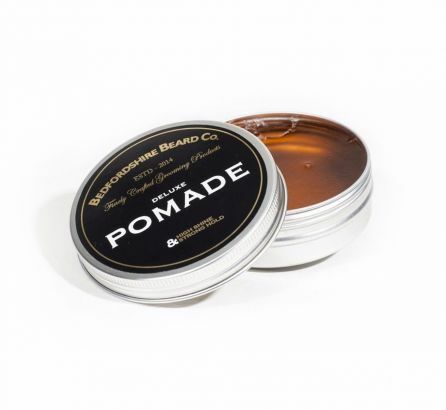 Featuring... by Bedfordshire Beard Co. 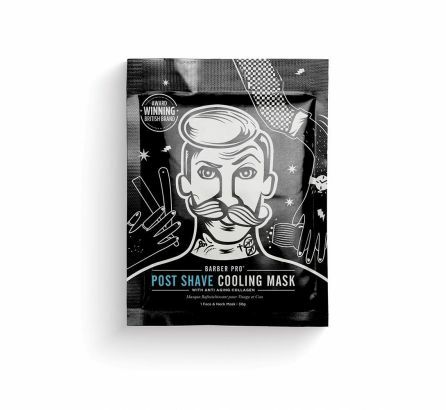 Looking for the perfect wet shave? 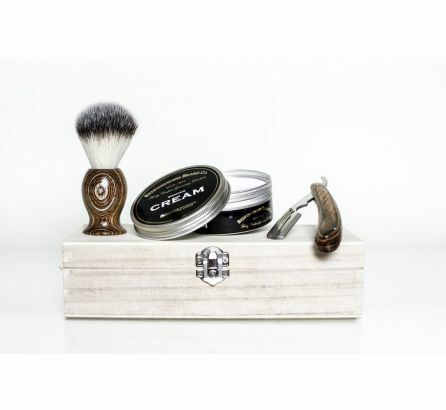 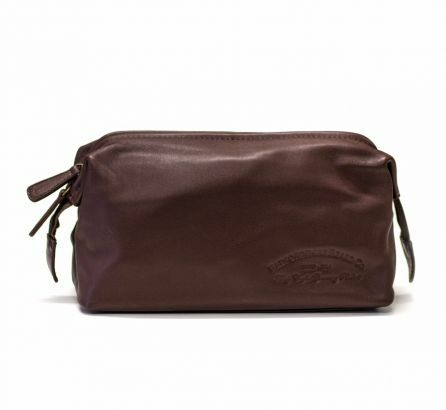 We have it covered with our Traditional Shave Set. 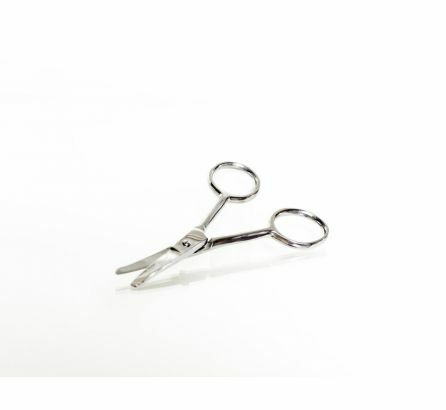 by Bedfordshire Beard Co.
Our Stainless Steel trimming scissors are perfect for trimming the odd stray and keeping your... by Bedfordshire Beard Co.